Offering accommodation in Haast, just 150 m from the beach, this property includes rooms featuring a kitchenette, a flat-screen TV with satellite channels, and a private bathroom. Free parking is available on-site. All rooms at the motel are fitted with a seating area, while some have a balcony. The rooms will also provide guests with a dining area. 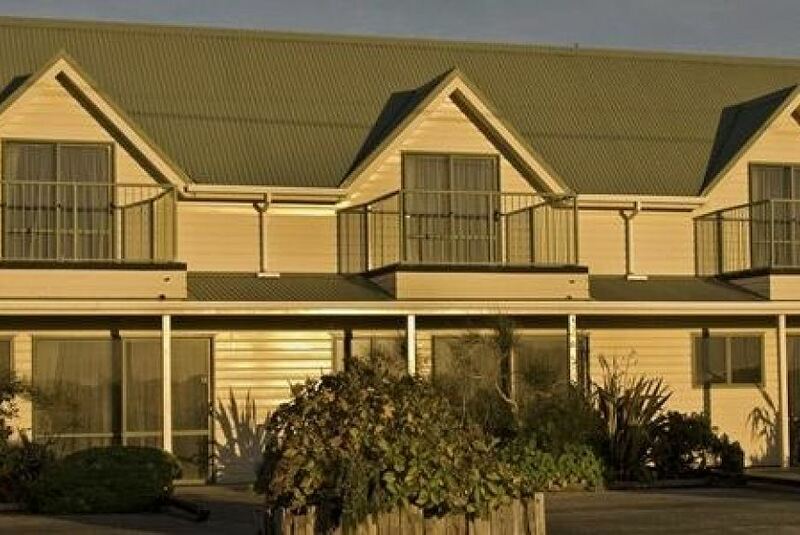 Jackson Bay is a 30-minute drive from Haast Beach Motel. This property also has one of the best-rated locations in Haast! Guests are happier about it compared to other properties in the area.